New apartment for rent in Geffinor, 177sqm, 7th Floor. Apartment for rent in Bir Hassan, 300 sqm, 5th floor. Office for rent in Verdun , 270sqm, Ground Floor. Studio for rent in Hamra, 44sqm, 4th Floor. 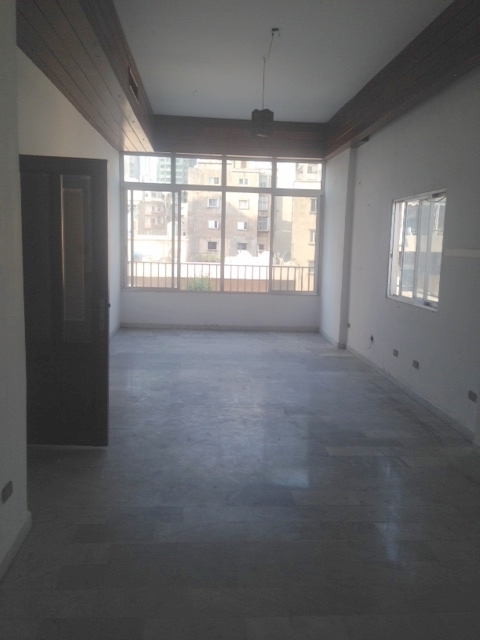 Apartment for rent in Hamra, 137sqm, 4th Floor. 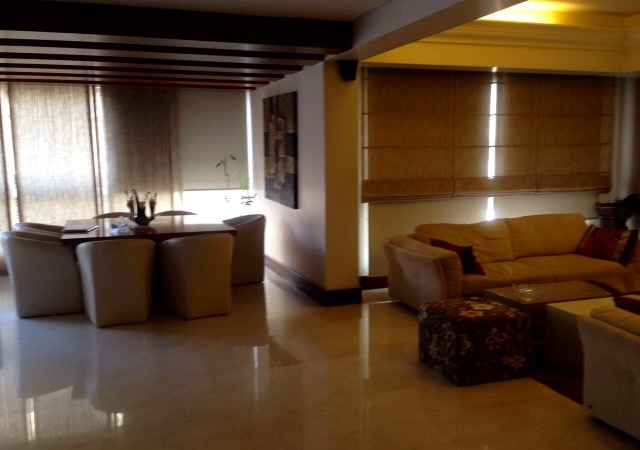 Luxurious apartment for rent 250 sqm 4th floor located in verdun. 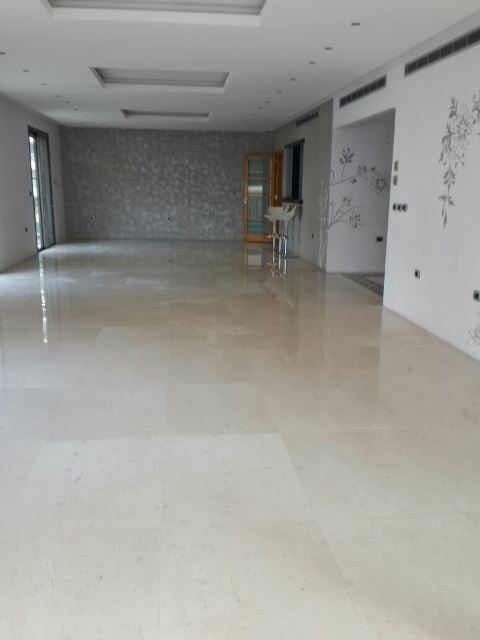 Apartment for rent in Verdun, 150sqm, 1st Floor. Shop for rent in Ain El Mreisseh, 64sqm, Ground Floor. Studio for rent in Ain El Mreisseh , 50 sqm, 4th floor.